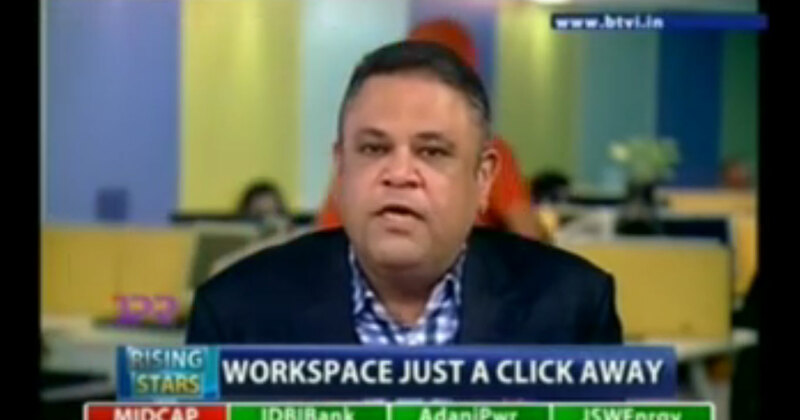 Amit Ramani talks to Abha Bakaya about proworking, just in time bookings, strategy & growth outlook of Awfis. 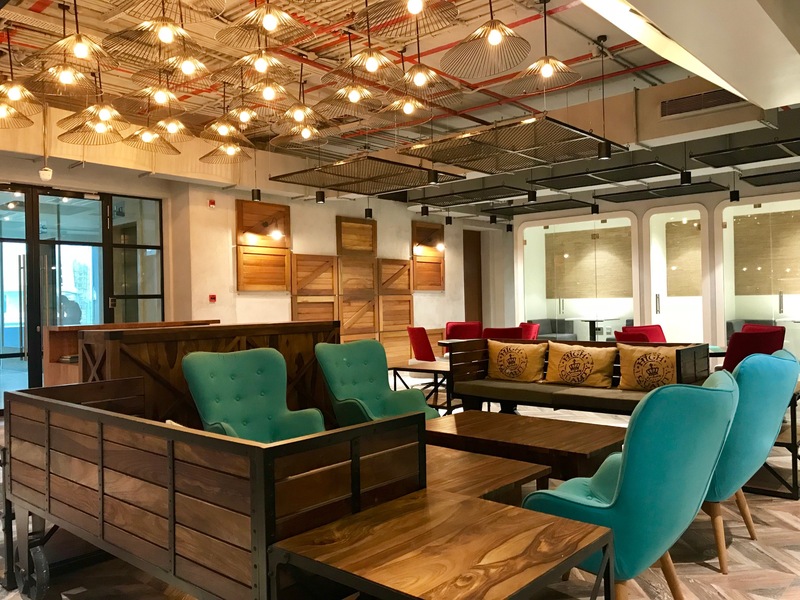 Awfis—India’s largest co-working space provider with 1.5 million square feet under 55 centres—is eyeing profitability in October 2018. And that’s thanks to an Oyo-like strategy of shared ownership, keeping itself asset light and risk averse, Chief Executive Officer and Founder Amit Ramani told Bloomberg Quint. Founded three years ago, Awfis has grown over four-fold over the last one year from 5,800 seats to 25,000-plus seats, with its revenue showing a similar jump. 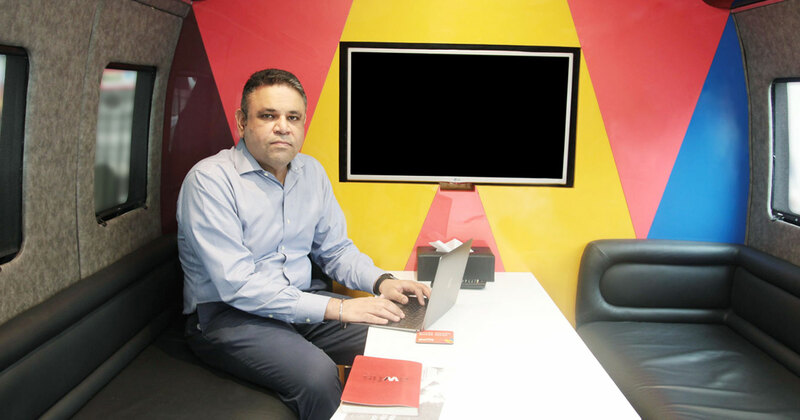 To sustain growth and become profitable, Awfis plans to double its presence in India over the next year by expanding into tier-II cities like Jaipur, Chandigarh, Ahmedabad, Bhubaneshwar, Kochi and Indore. It’s currently operating at nearly 90 percent of its capacity. “Intense competition among shared workplace operators is leading to rapid expansions,” said a report by Cushman & Wakefield. “We foresee the current ramp-up stage to continue for the next couple of years.” The Industry is set to reach a valuation of $2.2 billion by 2022, Ramani said citing multiple reports. Awfis will use its latest funding of $20 million that it raised from Sequoia Capital, TTS:IO and Innoven Capital for these plans, Ramani said. It received $11 million and $40 million during its inception and over the last year and half, respectively.